Showing recent results 3646 - 3660 of 4364 products found. 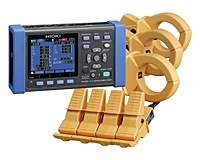 K1066+ - KINGSINE Electric Automation Co., Ltd.
Hioki Clamp On Power Meters are multi-channel power measuring devices utilizing clamp sensor input to accurately and safely measure power on single-phase to three-phase lines. The PW3365-20 power logger takes safety and convenience one step further by being the world’s first non-metallic contact power meter that utilizes completely covered voltage clips that can be attached to any part of a cable or busbar. Customers can now monitor power demand and other power parameters to aid in energy audits and validate energy saving measures without risk of short-circuit accidents, power interruptions, or bodily injury due to electrocutions. The input signal of the Vibration meter software, which is the output signal of the accelerometer, i.e. the vibrational acceleration signal, is filtered by means of one of four possible digital band filters. Then, based on this signal, vibrational velocity and displacement signals are calculated by means of integrating filters. Thus, the software generates three signals which are transferred to the ZETLAB data server virtual channels created by the program and having the word “Acceleration”, “Speed” or “Displacement” in their names, respectively.Signals are averaged for a selected time interval (0.1 s, 1 s, or 10 s), after which the obtained values are displayed in the dialog box elements of the Vibration meter program. It is possible to display a root-mean-square (RMS), average amplitude or peak value. 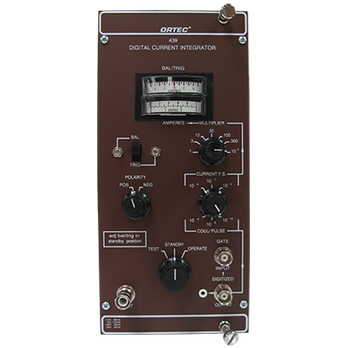 The ORTEC Model 439 Digital Current Integrator was designed to accurately measure dc currents or the average value of pulse currents such as produced by accelerator beams. 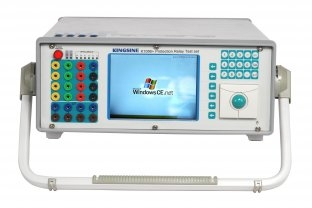 It digitizes the input current by producing an output pulse for specific values of input charge. A front-panel switch permit the selection of three different amounts of charge (10–10, 10–8 or 10–6 coulomb) required to produce an output pulse. The instrument has a digitizing rate from 0 to 10 kHz to provide wide dynamic range on each setting and high-resolution readout without meter interpolation. DayCor® Scalar weighs 0.85 Kg (1.87lbs) displays and captures real time videos and stills of UV and visible spectral ranges. Scalar pinpoints corona origin in high accuracy. It detects less than 50 pC from 1 meter in dark as well as in lit rooms. It features a wide field of view of 15º x 11º and focal range of close as 0.5m )20”) to infinity. DayCor® SCALAR features a preset profiles setting, powerful led flashlight, contrast optimizer, a pallet to change corona color, extend operating hours with a rechargeable battery. DayCor® Scalar is most attractive to indoor and for enclosed spaces applications such as rotating machines’ workshops, mines, switchgears etc. 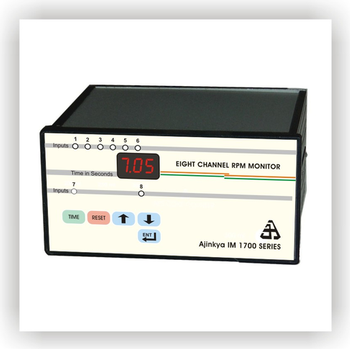 Multichannel RPM Indicator which we provide is the device used for measurement of revolutions or rotations per minute. This indicator is accessed whenever oscillators are applicable. 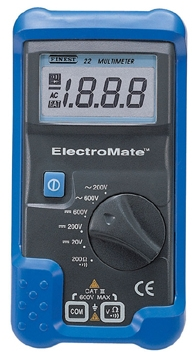 This indicator has the model of IM 1900 series which are useful for indicating range of rotating machine speeds. 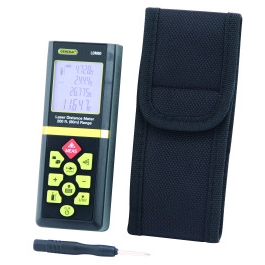 These are available with various options like direct display in units like meters, liters hours etc, high and low alarms, PC connectivity, display sizes from 0.5 to 5 inches, master slave display units. We are well Known for our quality assurance Product. These Indicators are manufactured under experienced professional technical team. 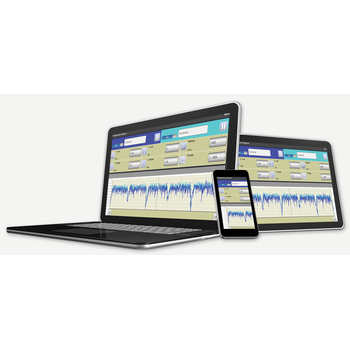 Remote Spectrum is a downstream spectrum analyzer app that lets you view the spectrum passing through a customer’s cable modem or set-top box right on your PC, laptop, tablet or smartphone from anywhere in the world. It’s like having a spectrum analyzer right at the customer’s location that you can instantly connect to whenever you like, wherever you are. There is no need to connect a meter, no expensive probes in your network, and no need to roll a truck into the field in a trial and error search for the problem. With Remote Spectrum you will lower your equipment and operational costs and reduce your mean-time-to-repair. The Process Timer TCT101-1ABC is a panel mount 4 digit 2 line display meter that can be set up for various Timer functions, such as Timer Off, Timer On, Pause Timer, Timer On and Off, Propotinal Timer. The TCT101-1ABC has 2 relays that can be used for various functions and has 5 Amp contacts. The timer periods can be set in multiples of 1 hundredths, 1 tenths of a second, seconds, minutes or hours. With the aid of the front touch panel or digital input it is possible to interrupt the timer. The unit also has a function that can set the output to toggle on and off over a period of time. A powerful display-based panel replacement alternative CTC's 1/4 VGA PowerStation is a powerful, PC architecture hardware and HMI solution for your panel replacement applications. The Model P1 workstation includes Interact software for panel replacement and alarming, plus graphics capability. This software combination makes it easy for you to replace pushbuttons, digital meters, and other devices used in panels, eliminating the time and cost of hardwiring. The Model P1 PowerStation gives operators the information they need to more effectively monitor and control your machine or process. In addition, free-form graphics and animation capability enables you to provide a realistic representation of your application. drive system, an innovative variation of a conventional rack and pinion drive which offers the same advantages of the rack and pinion, without many of the drawbacks. 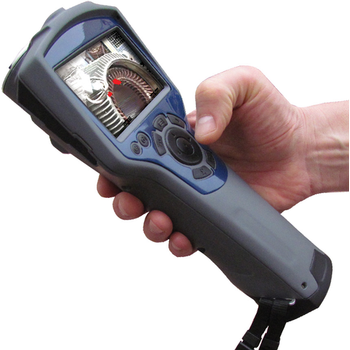 The LDM60 Laser Distance Measurer is designed to replace a tape measure for professionals such as builders, architects, engineers, surveyors, carpenters, plumbers, painters, electricians, realtors, home inspectors, HVAC system designers and installers, and carpet/flooring installers and salesmen. Why use a laser distance meter instead of a tape measure? It’s faster, more accurate, smarter (because it can calculate areas and volumes), safer (because it can measure the height of a ceiling without anyone having to climb a stepladder), and more versatile (because it can use triangulation to measure the height of a tree or a building across the street). Series 22 - Fine Instruments Corp.